With Summer in full swing, one naturally wants to start rocking the sockless look. If you’re anything like me, going totally naked in the foot department isn’t really an option. 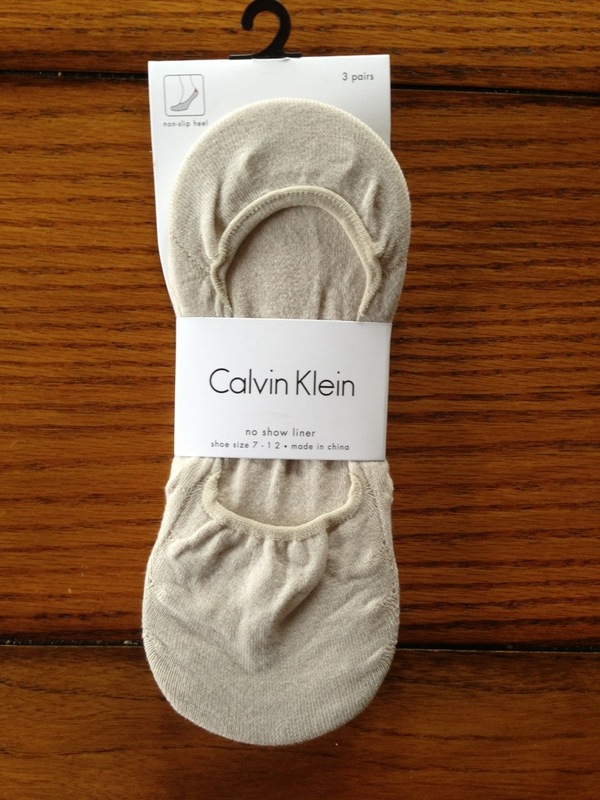 Luckily, there are plenty of invisible socks out there to choose from and I believe I’ve found one of the better options in these Calvin Klein no-show liners. They go deep enough toward the toe and along the side that no matter what shoes you wear, there’s no risk of them showing. Also, the rubber strip on the back is both comfortable and keeps the socks up better than any other brand I’ve tried. They are nice and thin on the top so your feet can breathe, but thicker on the bottom to absorb all that dank foot sweat. The best part, if all of that was not enough, is they are flesh colored. So even if the socks are at all visible, it’s not so obvious. Top it all off with the fact that they are only $12 for a three pack and you’ve got a pretty stellar set of invisible socks. Available at DSW.